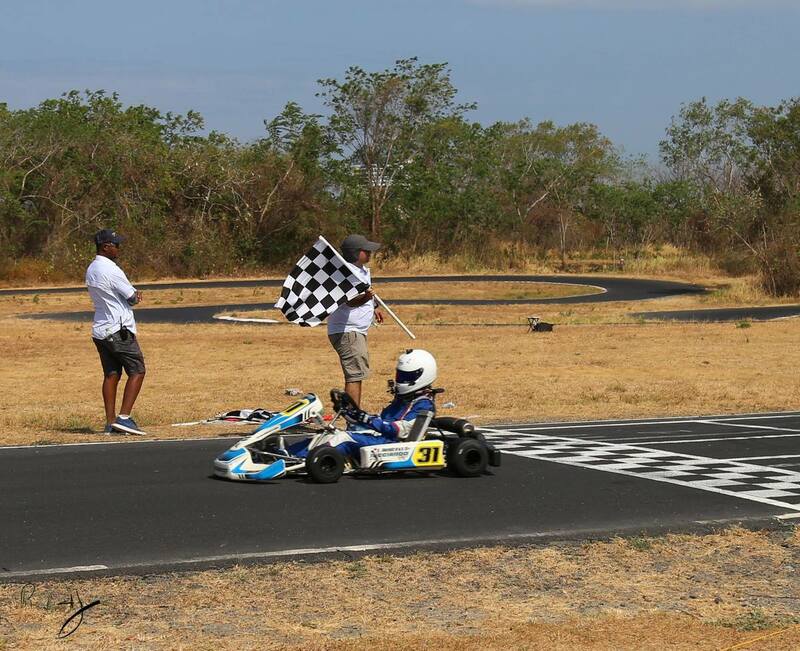 Behind the San Fernando Clinic and through the gates of a local farm is a small race track that is the nursery of future Formula 1 racers. 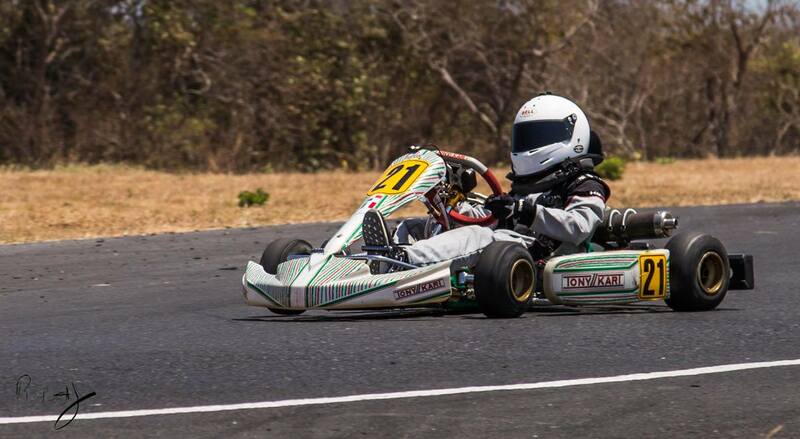 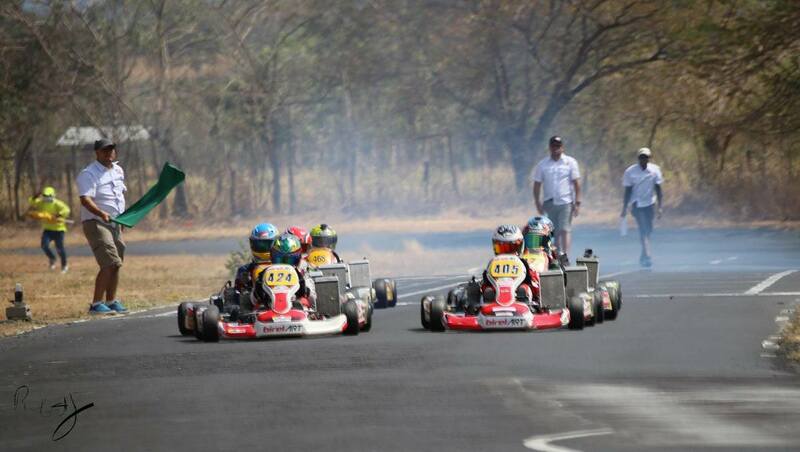 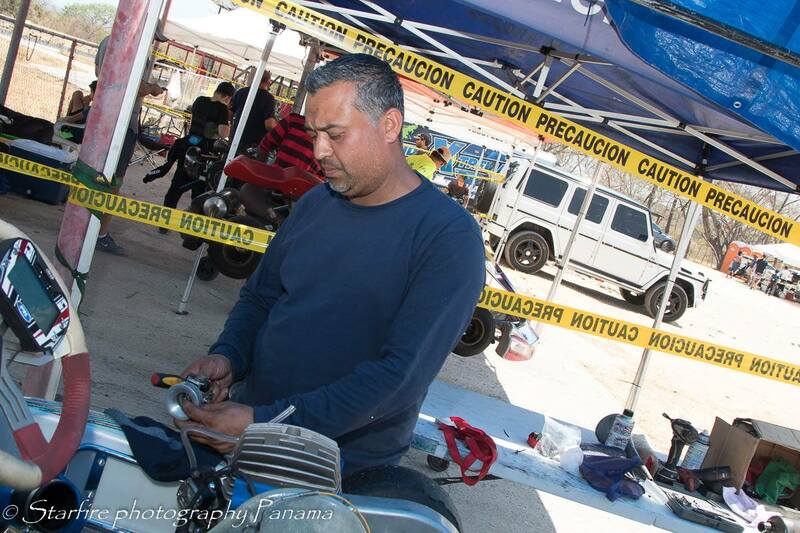 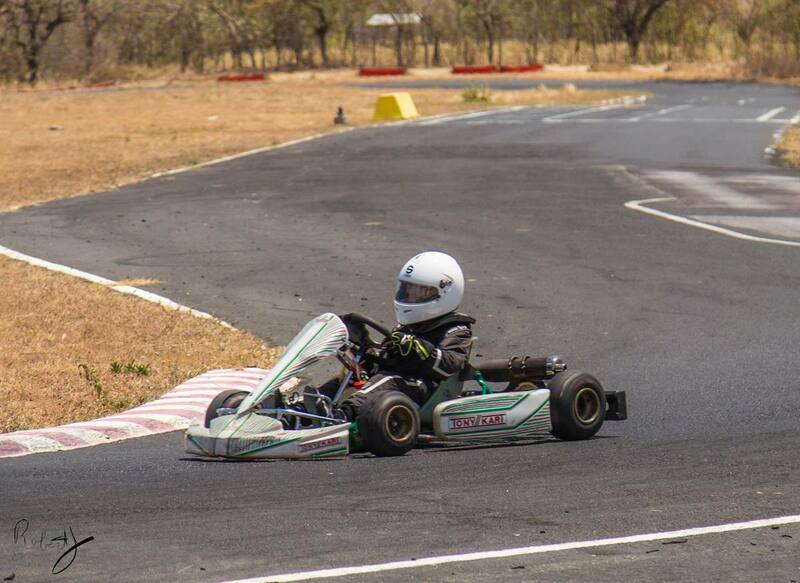 Young Go-Karters have been shredding their wheels in practice runs that see speeds up to 145 kilometers per hour. 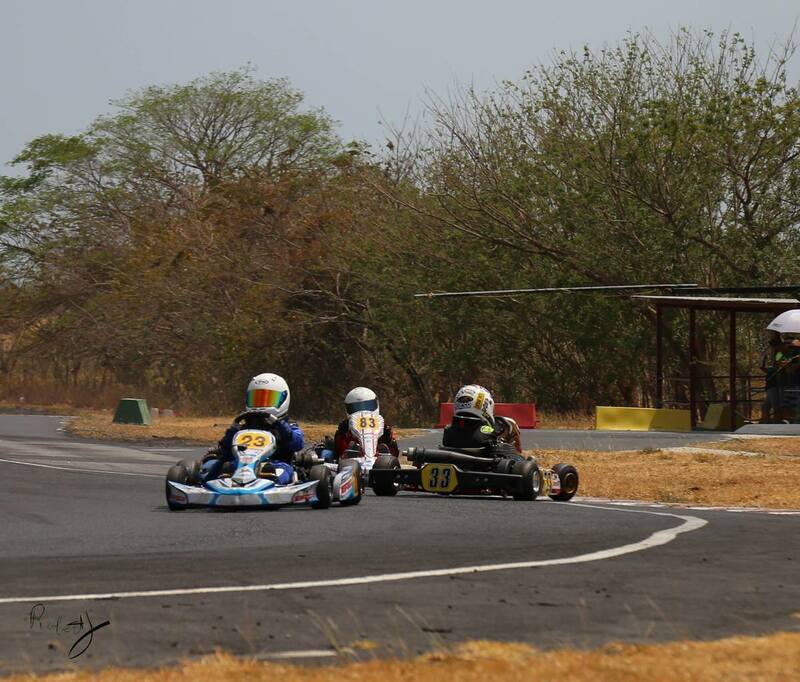 The track, called Kartodormo de Coronado, is a small track with quick turns. 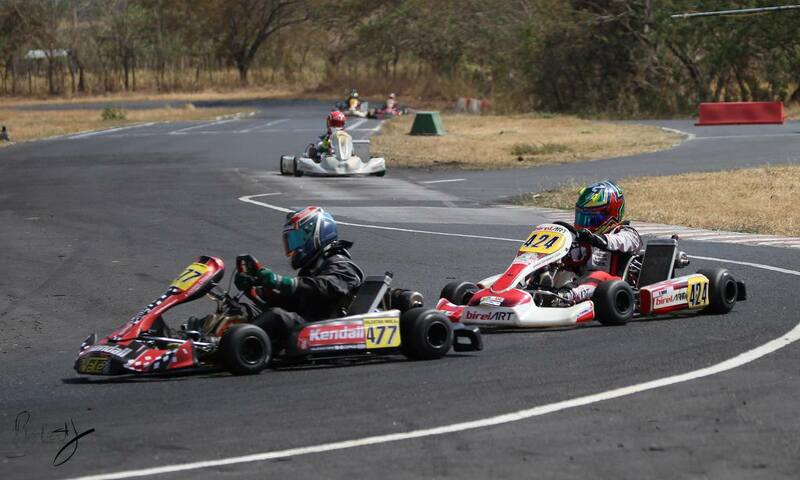 The racers, run from 7 years of age to 12. 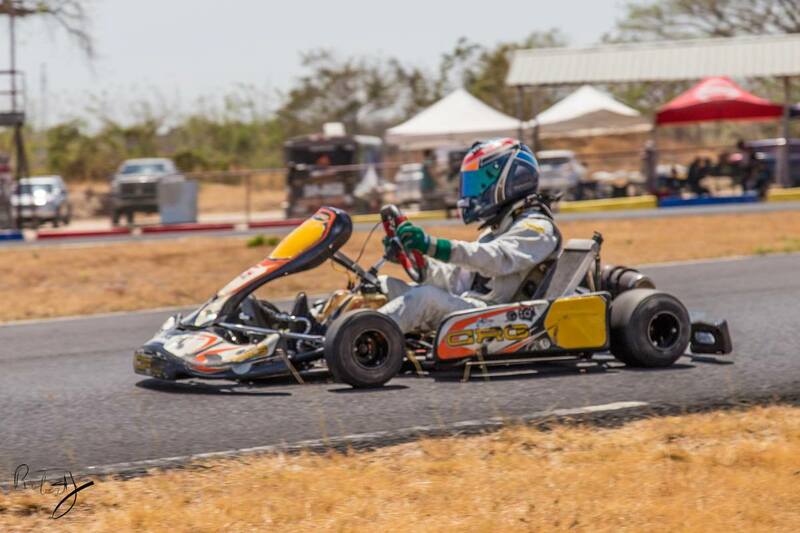 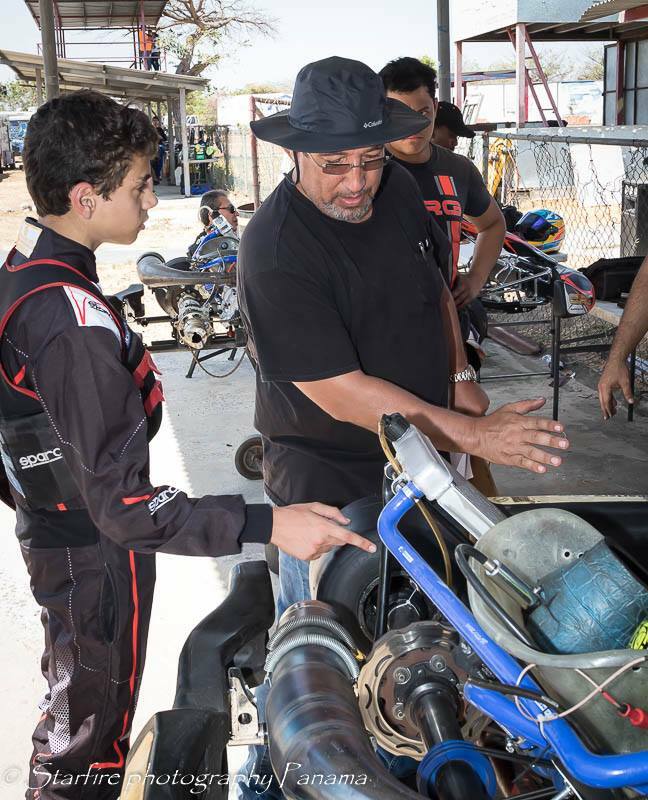 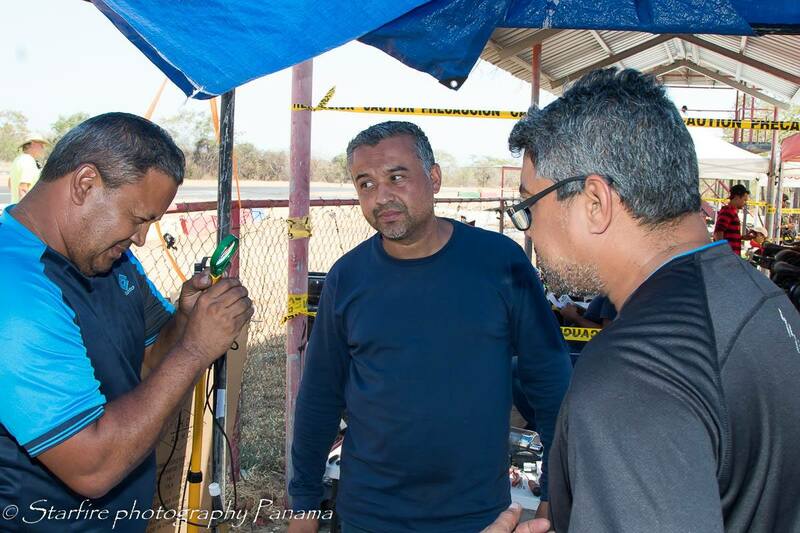 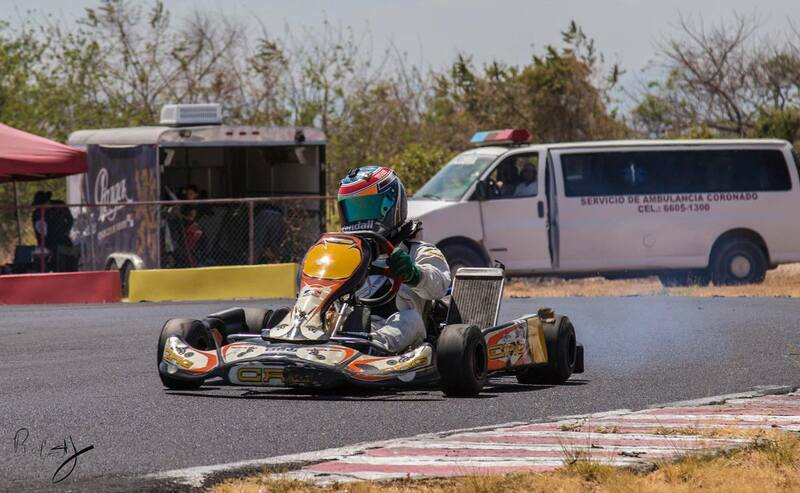 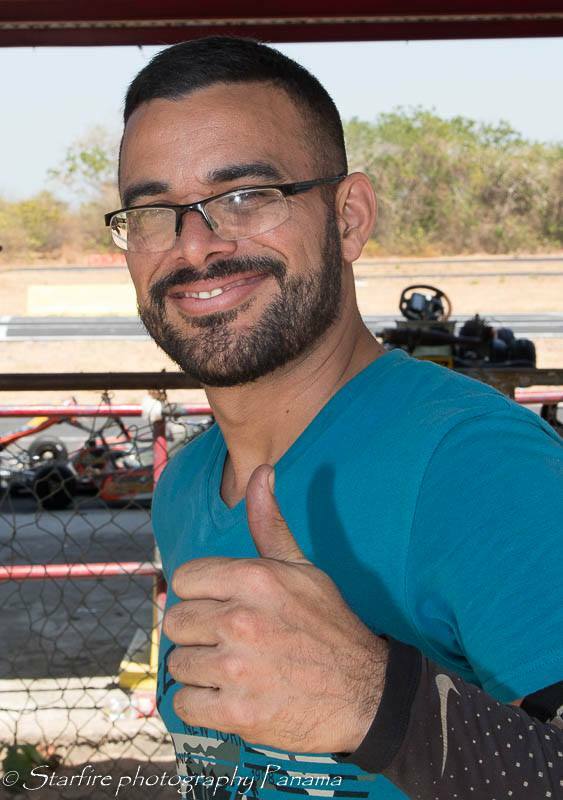 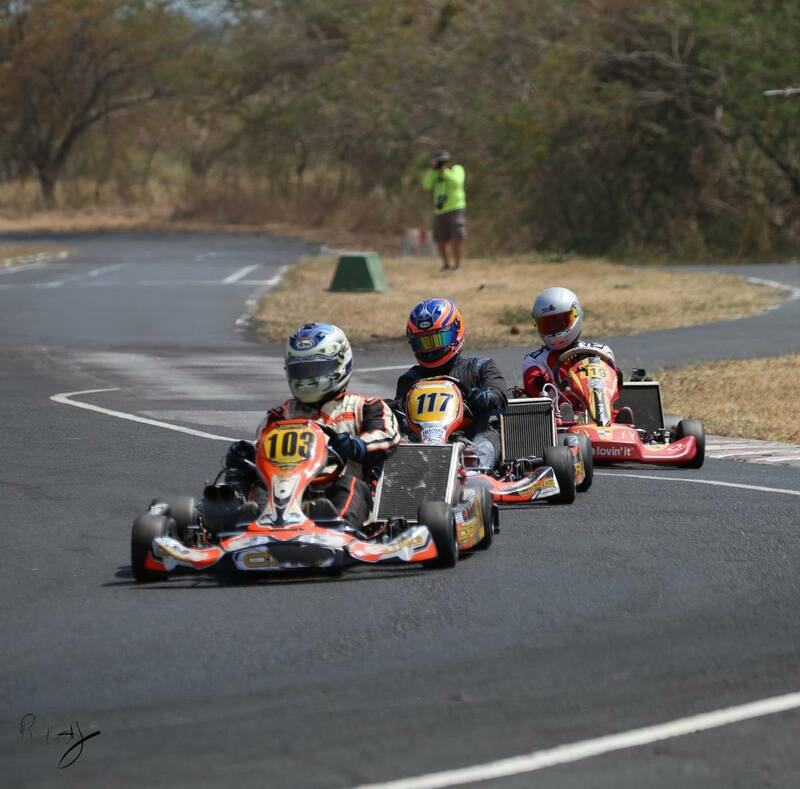 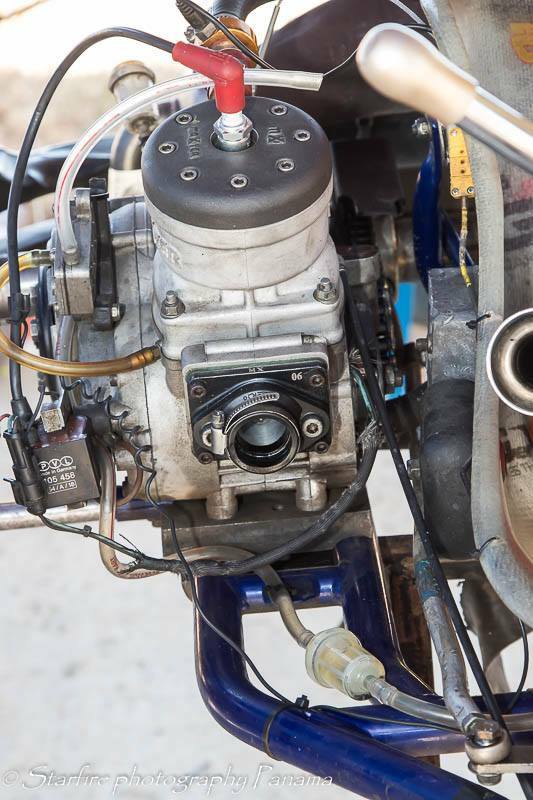 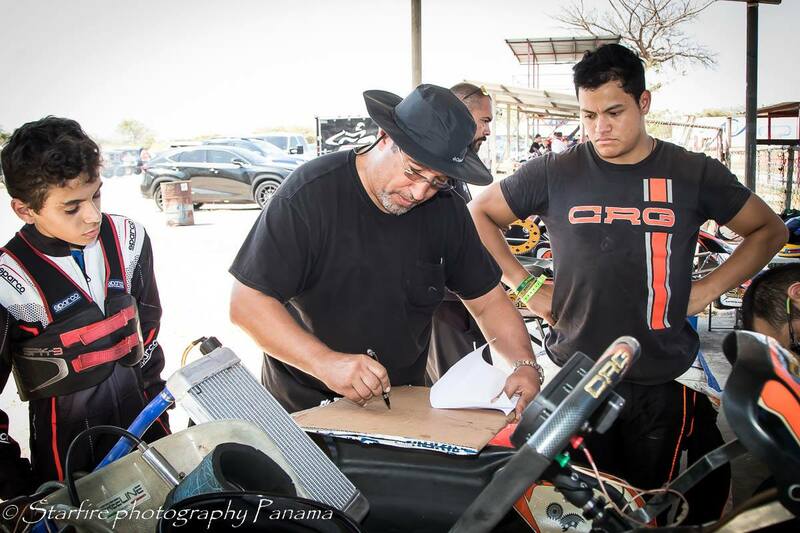 They belong to Club de kartismo panameño, a local Go-Kart club that host events around the country, and supports the riders, races and helps train the future racers. 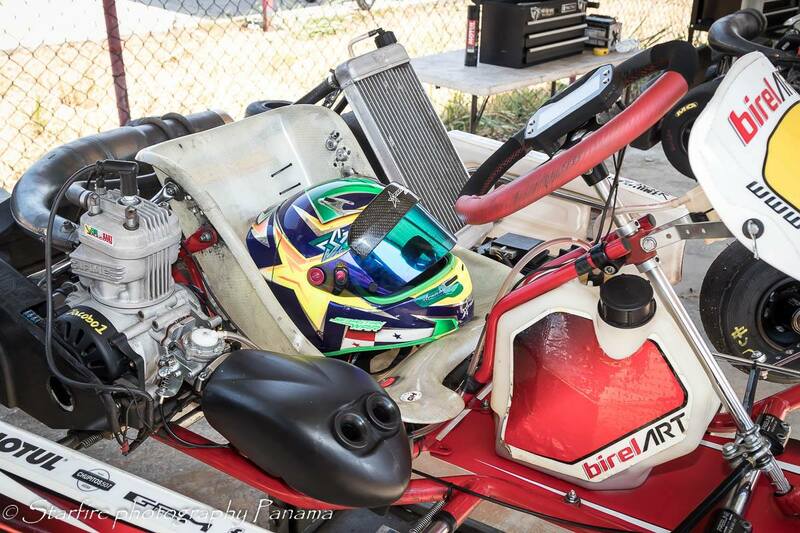 The youngsters, like Alessio Mini have dreams of competing professionally in later years. 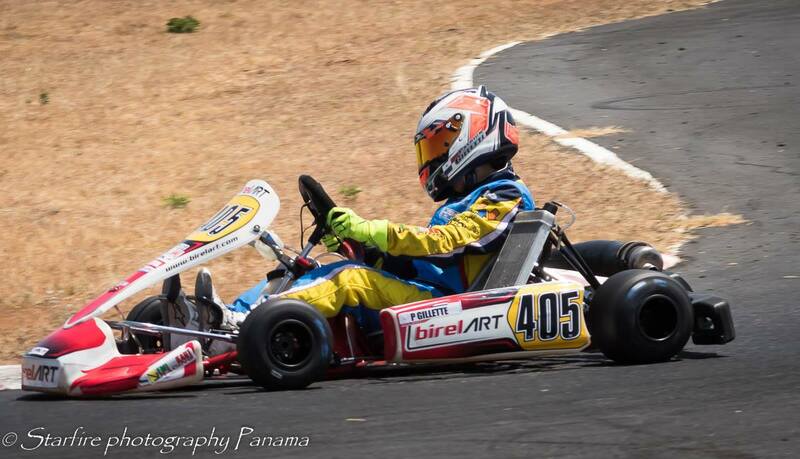 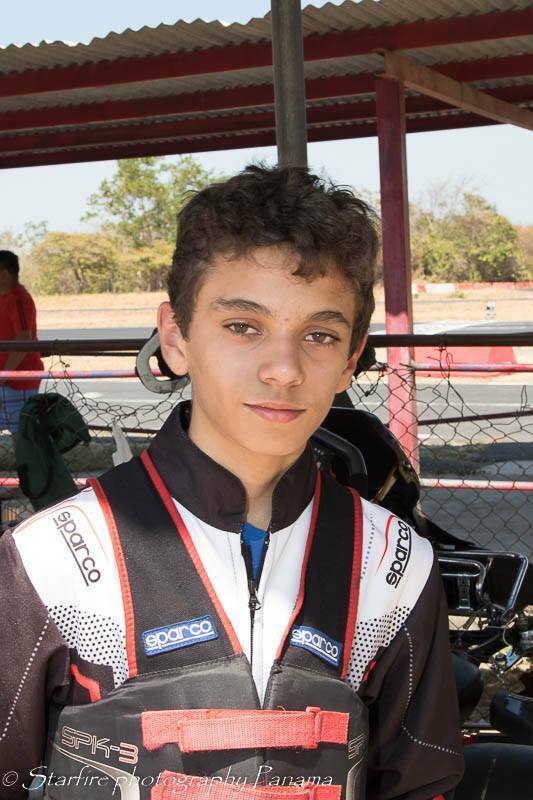 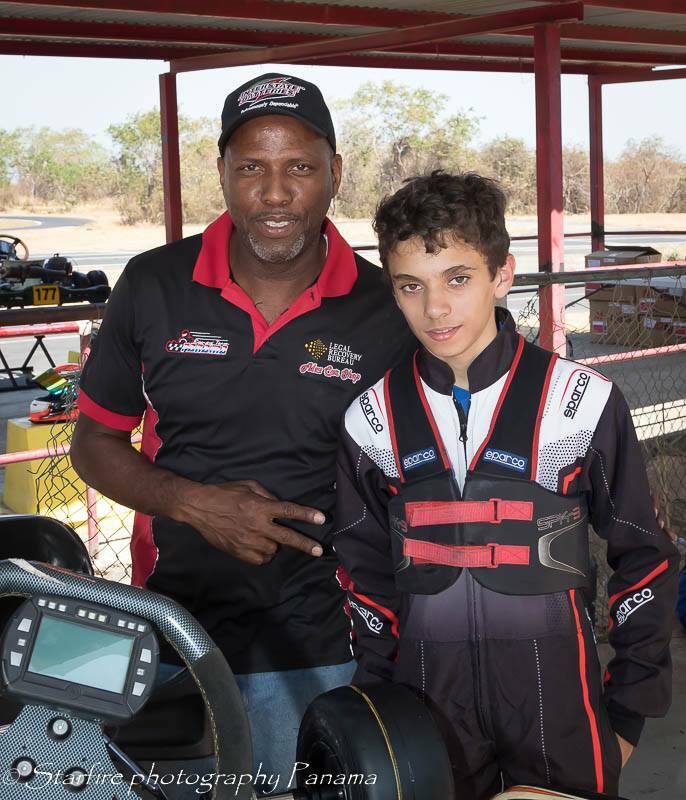 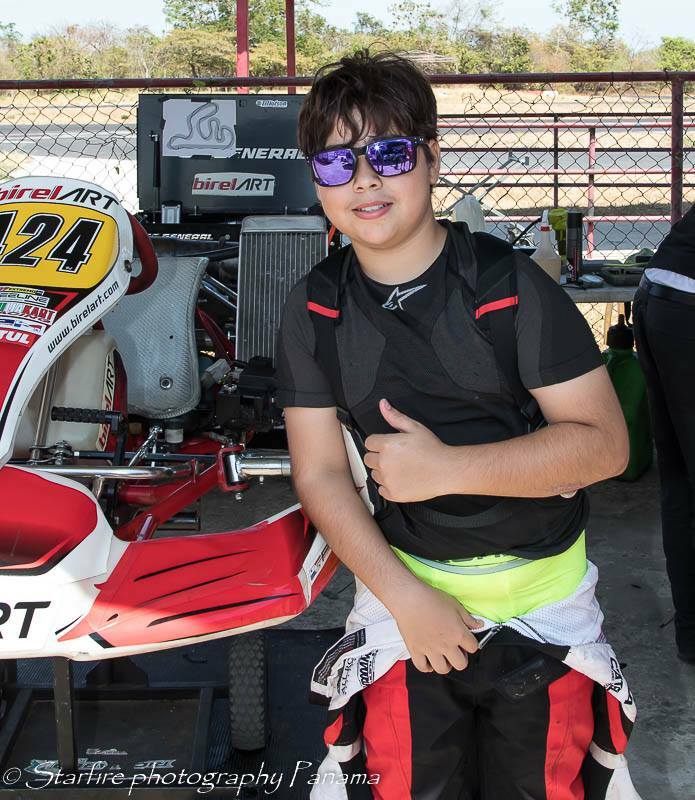 Alessio who is 12 years old, has been Go-Karting since he was 4 and has raced in Brazil, Agrentina, Italy, Columbia and Panama. 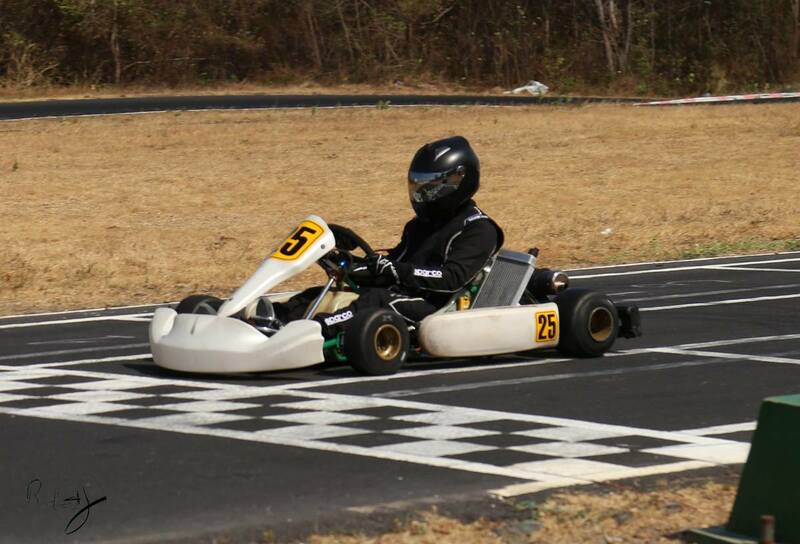 It is a fabulously fun event to come out and witness. 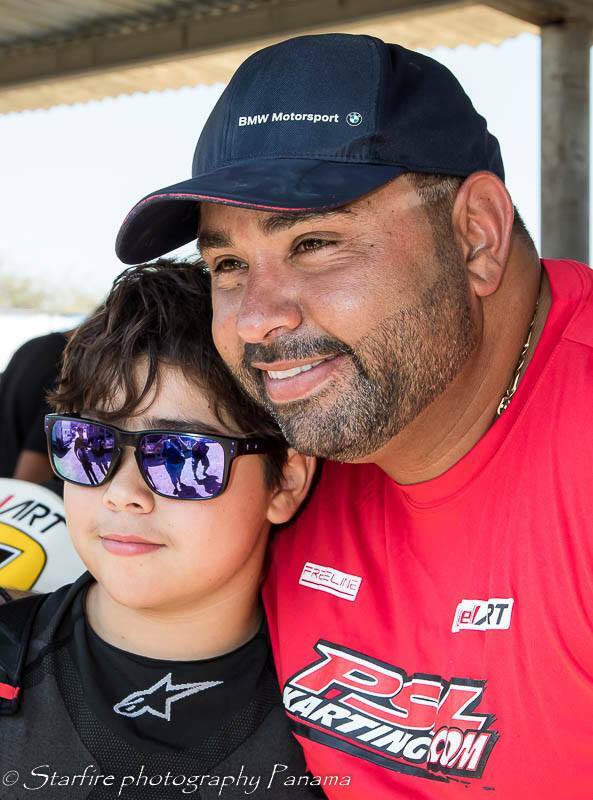 Dates for future events are listed below. 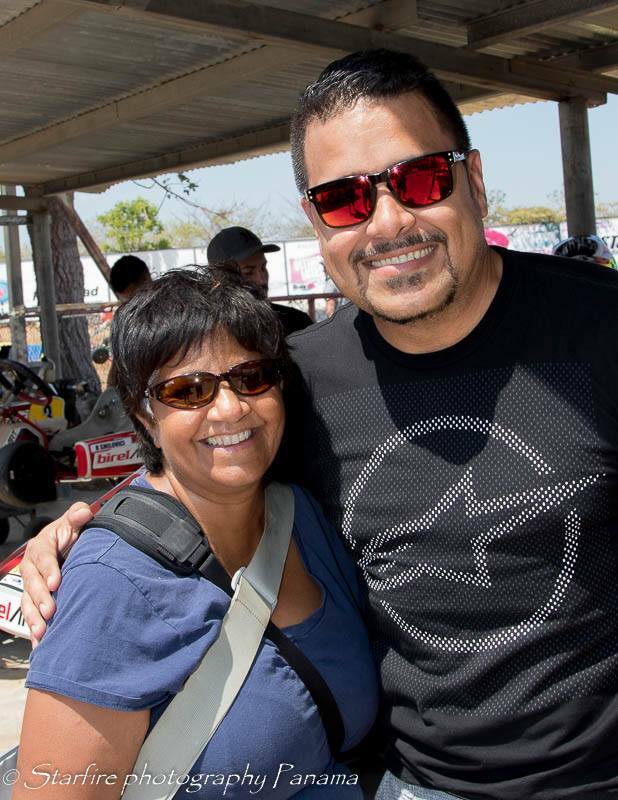 There are vendors in the area for drinks and snacks. 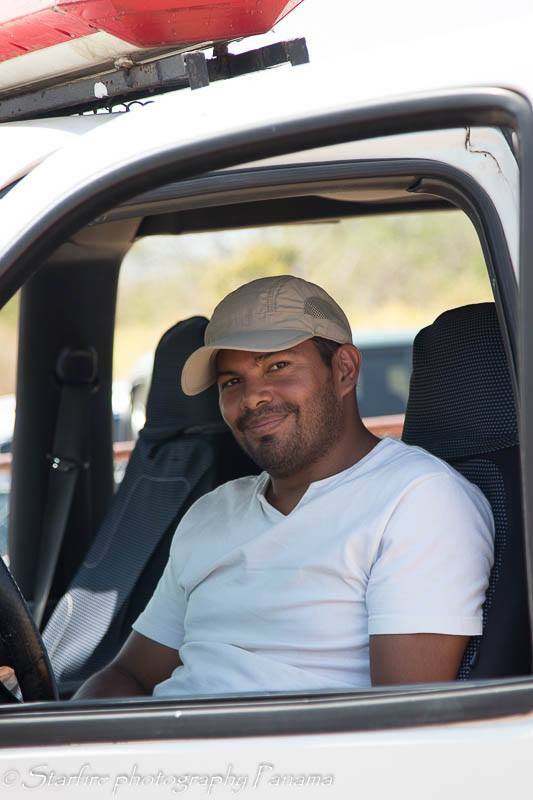 Bring a hat, as the day can get hot. 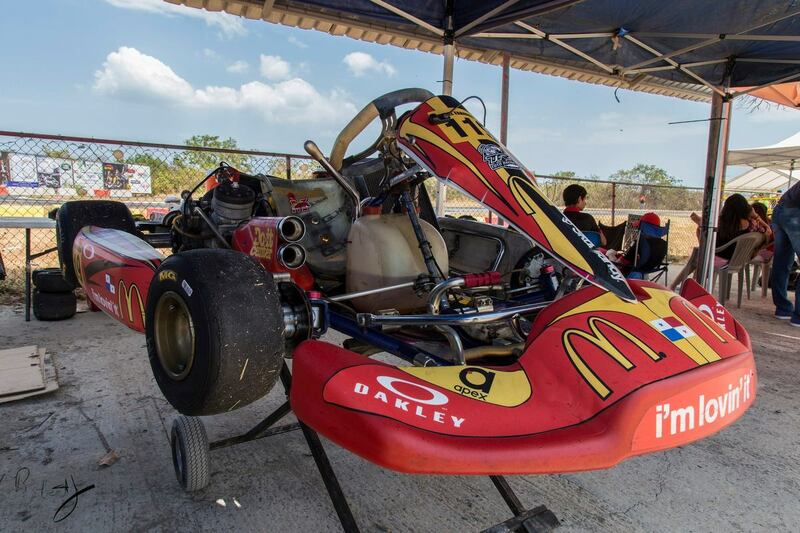 Racers usually practice on the track the day before the event. 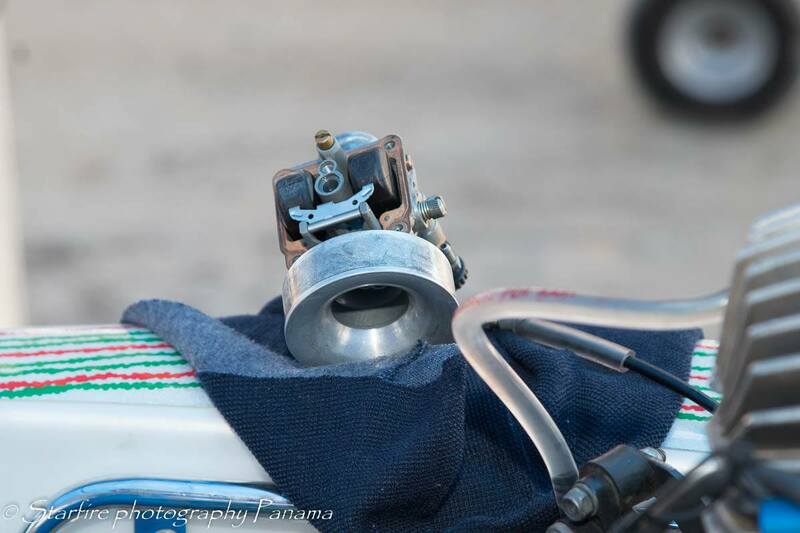 Photos are by local photogs, Bob Jensen and Frank Corbertt who were out for the March 24th event.